Networking is changing. Command line interface (CLI) skills are no longer the only configuration skills you need to deploy, configure, and manage networks today. Modern routers and switches support network device APIs like REST and NETCONF that allow for automated device configuration using software. SDN controllers centralize or extend device intelligence offering better programmatic ways to automate network configuration and forwarding tables. 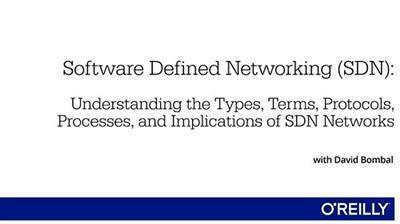 This is an overview course geared toward those with at least CCNA level skills who want to get ready for today's world of software defined networking, NFV, network automation, and network programmability. 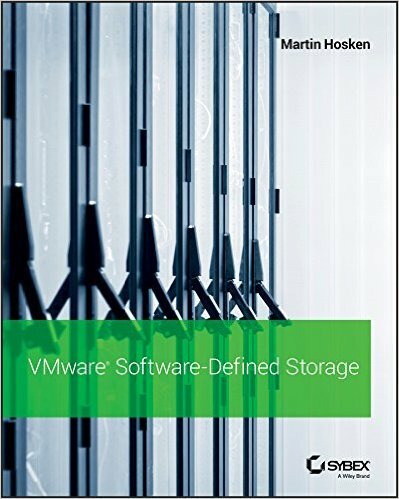 Martin Hosken, "VMware Software-Defined Storage: A Design Guide to the Policy-Driven, Software-Defined Storage Era"